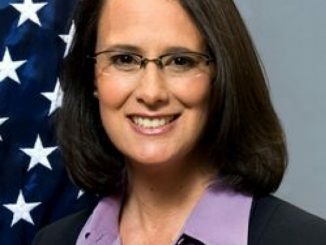 Chicago, IL-(ENEWSPF)- Attorney General Lisa Madigan continues her investigation into the Catholic Church that has prompted Illinois dioceses to disclose additional names of priests with credible allegations of sexual abuse against minors. In response to Madigan’s investigation, her office has been given access to Church files for review in each of Illinois’ six dioceses. Since then, several of the Illinois dioceses have publicly disclosed additional names of clergy who have been credibly accused of abuse against minors. So far, the Archdiocese of Chicago has disclosed 10 additional names, the Diocese of Peoria has disclosed three additional names, and the Diocese of Rockford has disclosed 11 additional names. 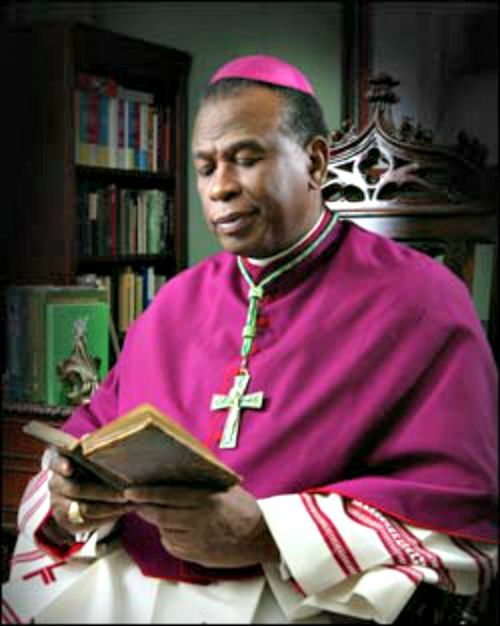 In addition, Madigan’s investigation has led the Dioceses of Belleville, Peoria and Rockford each to compile and publish a list of clergy members with credible allegations of abuse against minors. Madigan anticipates additional names will be disclosed as her office’s investigation continues. Madigan began her investigation in August following the release of the Pennsylvania grand jury report that identified at least seven priests with connections to Illinois. Madigan and her office have met with the six Catholic dioceses in Illinois and are in the process of reviewing documents and files from each diocese, including diocesan procedures for receiving and investigating allegations of abuse. Published lists of credibly accused priests can be found here: Archdiocese of Chicago, the Diocese of Belleville , the Diocese of Joliet , the Diocese of Peoria , and the Diocese of Rockford. The source for this story is Illinois Attorney General Lisa Madigan.